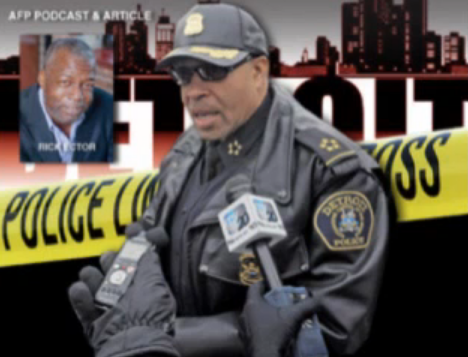 Rick Ector was profiled by the American Free Press Podcast. It was a far reaching interview that delved into numerous topics: The subjects covered my person story from being a local crime victim who reinvented himself as a firearm instructor. In addition, we covered a lot of additional topics: violent crime in the city, Detroit's violent crime rate, the history of the city, the city as it made its way through bankruptcy, and hope for the future.